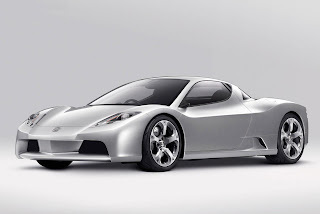 The Honda HSC (Honda Sports Concept) is a concept sports car that was initially unveiled at the 2003 Tokyo Motor Show. 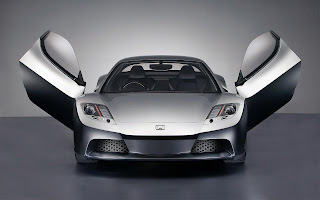 Most of the automotive media immediately speculated that it was designed to be a replacement for the Honda NSX, although this was never confirmed by Honda. 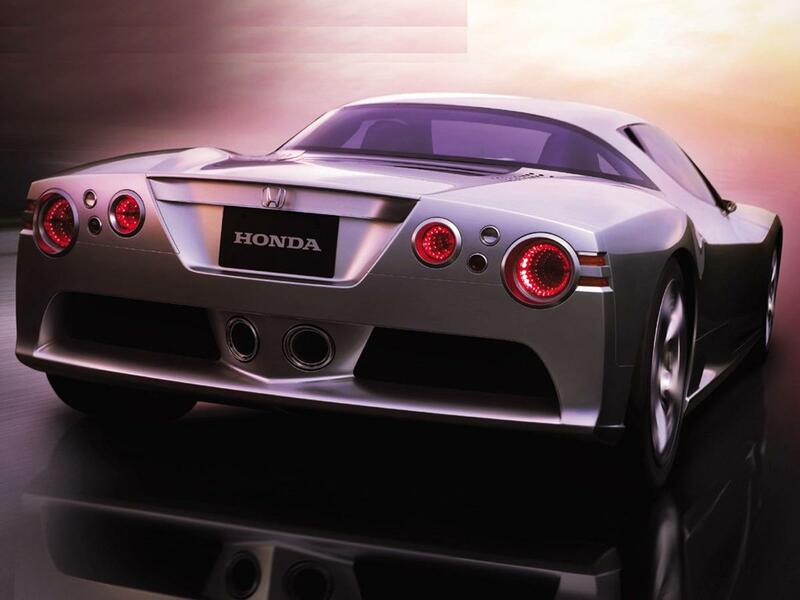 It was also branded as an Acura. 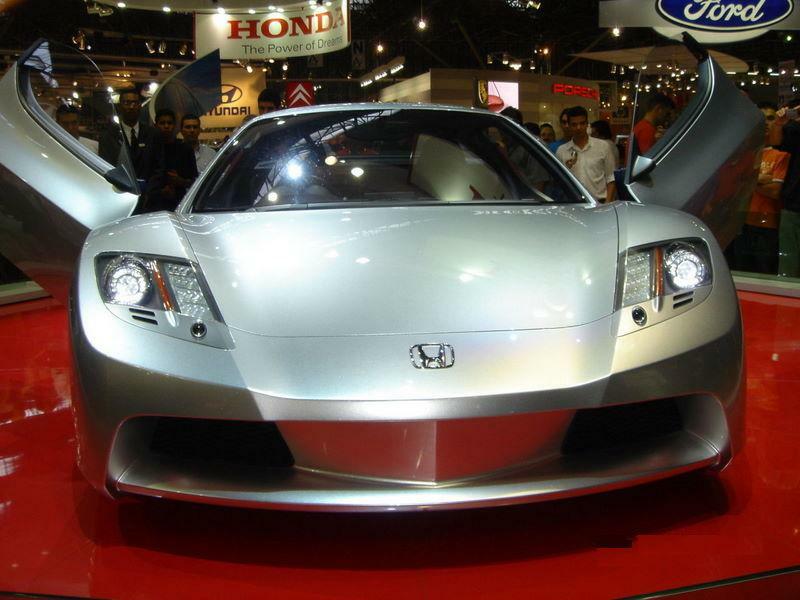 The Honda HSC featured a light weight, mid-mounted aluminum 3.5 L (210 cu in) i-VTEC V6 engine with a 6-speed transmission controlled by either an F1 style paddle shifter on the steering wheel or a unique dial shifter on the center console. 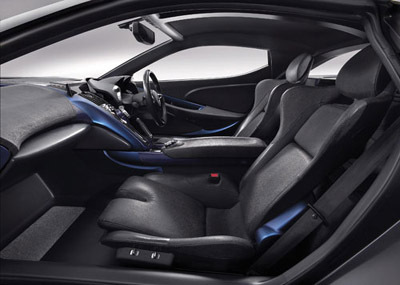 When shifted into reverse, the navigation system's adjustable flat-panel screen in the center console becomes a display for a rear mounted camera. Abundant leather and aluminum trim pieces round out the interior, an all aluminum frame with carbon fiber body panels keep it light, and scissor style doors affirm its sports car status. The development of this car into a production sports car appeared to stall for two years. However, the July 2005 announcement by Honda CEO Takeo Fukui indicated the Honda HSCwas only a test concept for a pure sports car.